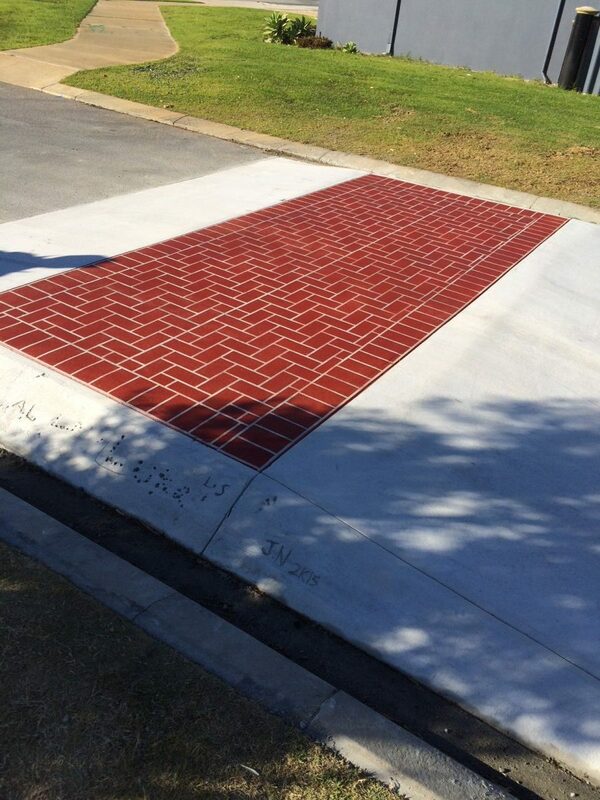 When people think of commercial resurfacing, roundabouts and government-funded footpaths usually come to mind. 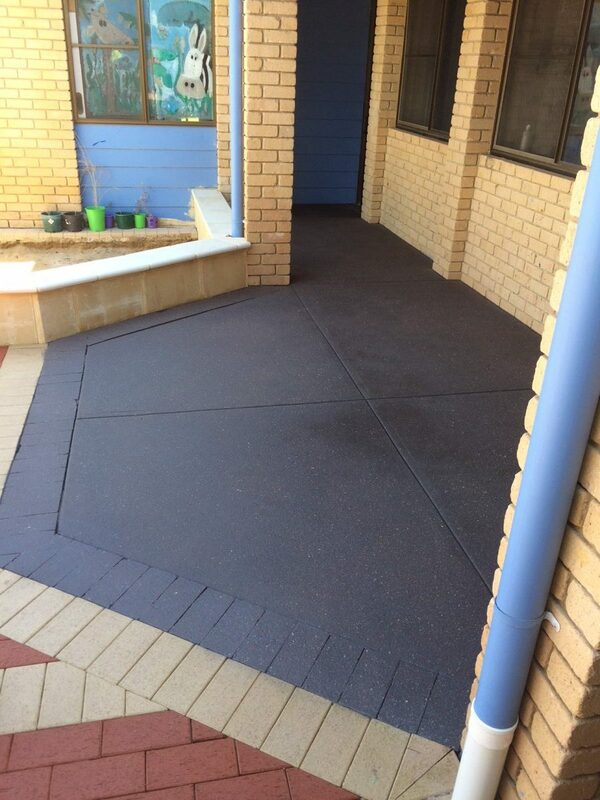 However, while this is a big part of our repertoire, our non-slip resurfacing can be utilised for countless other applications. 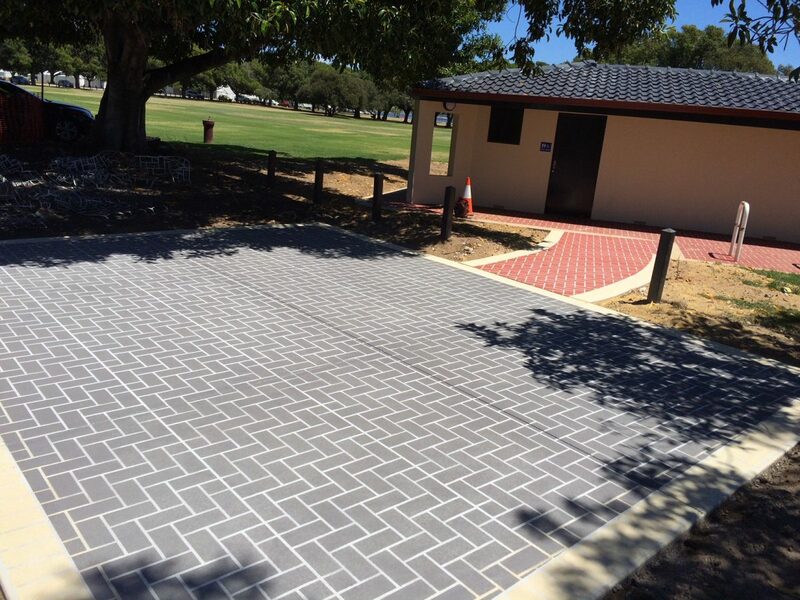 For instance, at Wespray on Paving, we can re-invigorate almost any concrete surface with a durable, hardwearing, and non-slip surface that’s as aesthetically pleasing as it is functional. The below series of photos illustrate just how broad our project spectrum can be. 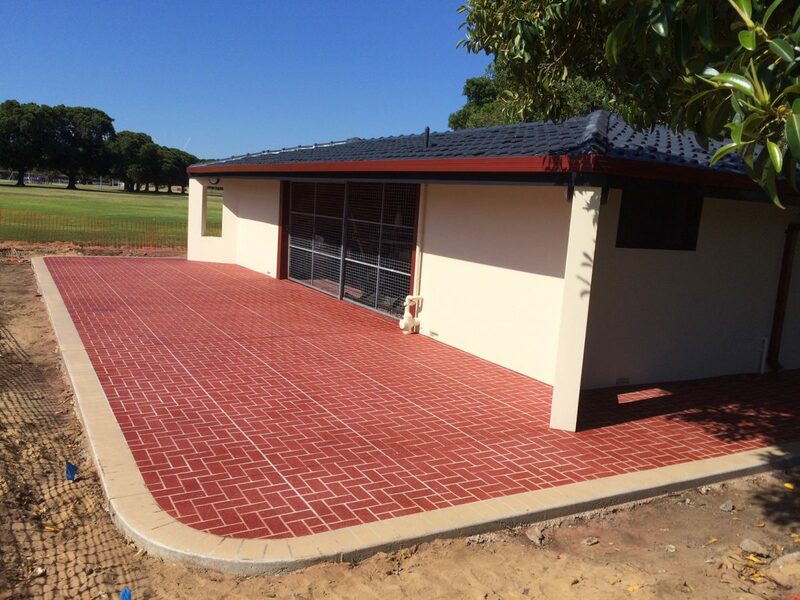 Our decorative concrete resurfacing can be utilised at a range of commercial facilities, including school courtyards and day care centres, as well as memorials, speed bumps and the area surrounding toilet blocks. 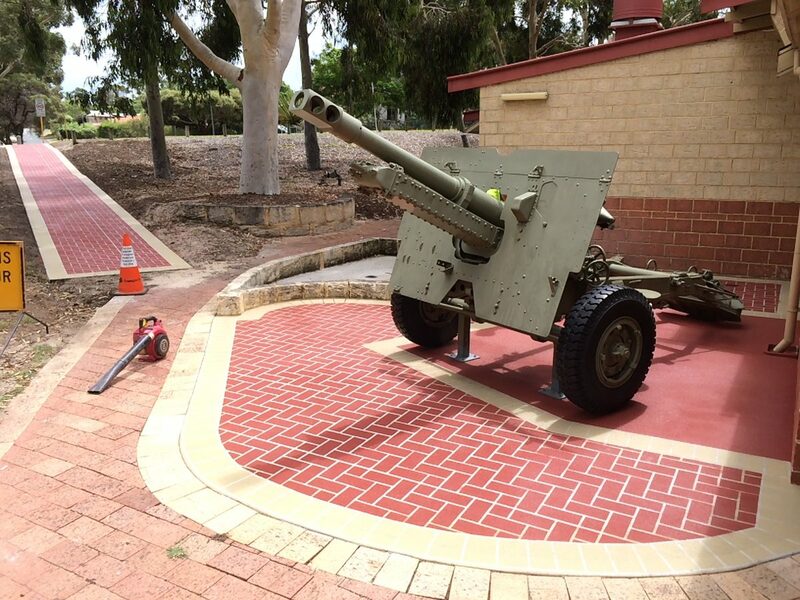 As you can see, our project capabilities are quite broad, but that’s not the best thing about our spray on paving. In fact, after years of working with clients in both the commercial and government sector, we’ve come to realise that the superior quality and long-lasting qualities of our standard and decorative resurfacing work, while a major benefit, also aren’t the number one thing our client’s are looking for in a commercial resurfacing supplier. What our clients really want are all of the above points combined with a professional standard of work and exceptional attention-to-detail. Our ability to consistently deliver on each of these points is why our clients are always left satisfied with our work. So, regardless of whether you need a new speed bump, walkway or courtyard resurfaced with our cement resurfacing solution, we can make your project goals a reality! 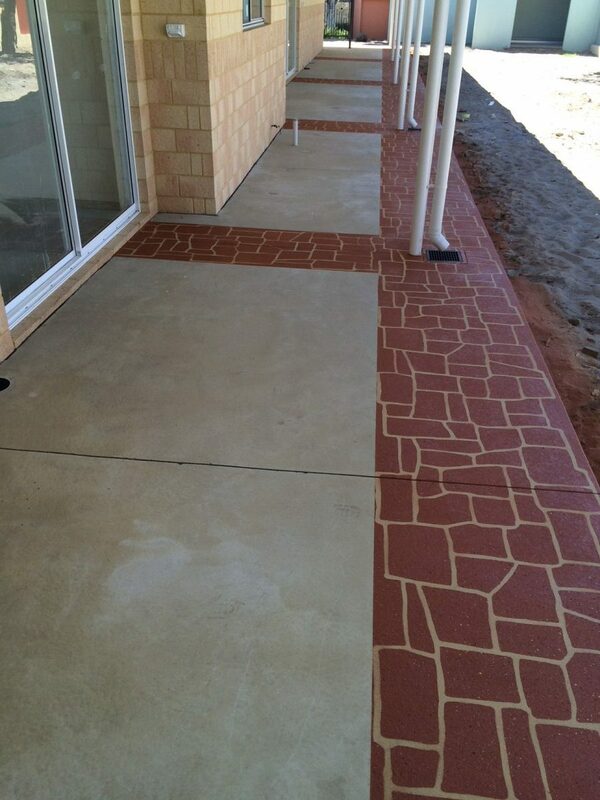 Contact the team at Wespray on Paving to see how we can help today.